This is a new feature I’m trying out. Let me know if you think it’s a good idea or not. At certain times I end up watching more movies than usual and I don’t have time to write reviews for them all. This always nags at me, as these movies are seen but not weighed in on via the site, so I thought I’d throw them together in one Quick Takes post and leave it at that. Your thoughts? Great acting and some funny writing make this take on the romantic comedy fun and heart-warming. Michelle Williams is especially fantastic here, as are Michael Showalter and Elizabeth Banks. 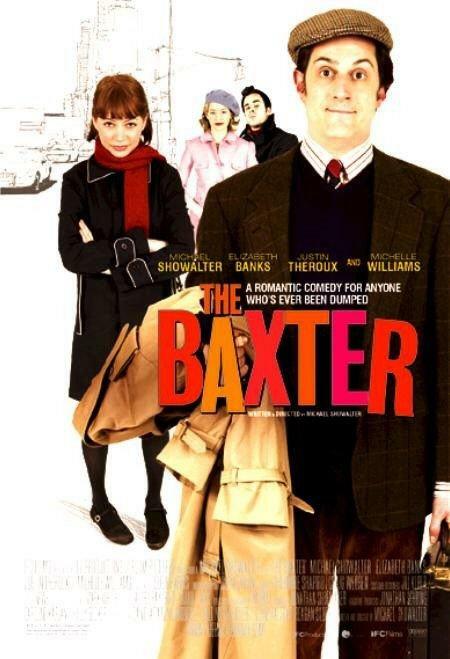 I generally hate romantic comedies, but The Baxter won me over with its interesting premise, quality script and nice visuals. 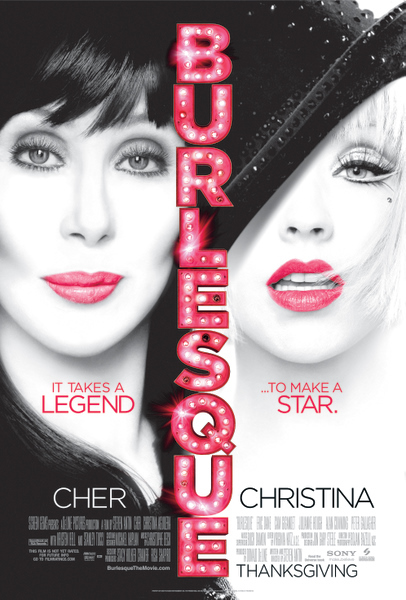 Burlesque isn’t a very good movie. It’s highly formulaic, it’s overlong, it’s derivative of every other film in the genre. But damn if Burlesque isn’t entertaining! The acting is surprisingly very good, even from Christina Aguilera. Cher and Stanley Tucci play off each other perfectly, selling the story that they’ve been friends for decades. Visually very pleasing and the songs are enjoyable, Burlesque is a good evening off for your brain. 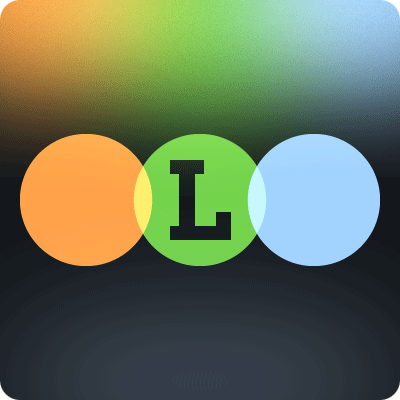 AND get this… it’s the directorial début from Steve Antin, Troy from The Goonies! This Academy Award winning film for Best Foreign Language film is a stunner. Slow-moving and methodical, it is more of a character study than the detective thriller it might seem to be from the back of the box. As a character study it is extremely competent, with every moment informed by the deep well of character motivations that each actor has to pull from. The last fifteen minutes are fantastic and take the old “Would this character do that?” writing argument to a masterful conclusion. Highly recommended, as long as you don’t mind a slow-burning film.